We're switching things up a little bit while Brooke is soaking up some sun in Florida. Have a listen to a story we received from our friend Amber about her amazingly cool daughter, Reagan. 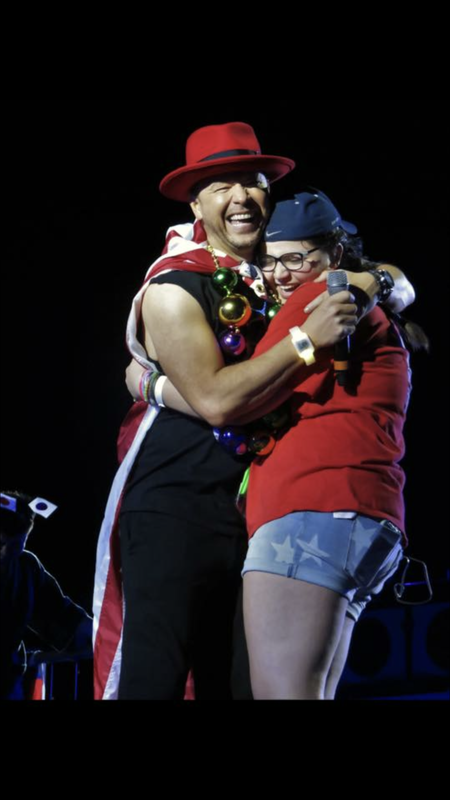 The Donnie Wahlberg love in this one is STROOOONNNNGGG, this is why we are ALL Donnie girls, right? 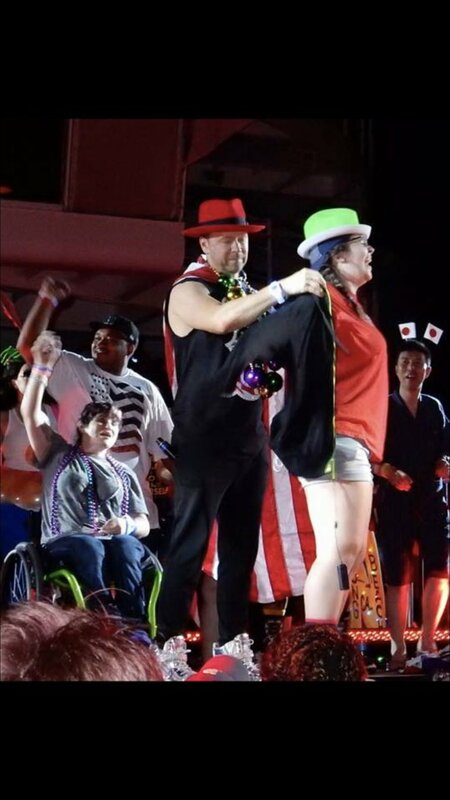 just when you think your heart couldn't be fuller from all the love on the cruise Donnie pulls 19yr old Reagan on stage and your heart explodes all over again.